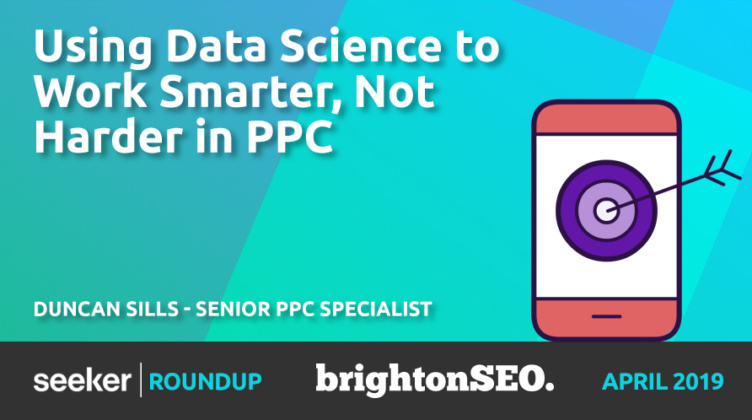 In this lesson, Chris Pitt (covering Duncan Sills in his absence) elaborated on how we can use data science to work smarter in our PPC strategy. A granular approach that builds on tiers of data can help us up our PPC performance overall. 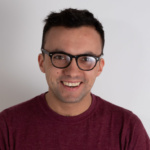 Chris showed how you can extract knowledge and insights from your PPC strategy for both online and offline benefits. Rather than using disparate sets of data from your PPC strategy from different search engines, they can be combined to provide rich information to implement real-world actions. PPC data can (and should) be cascaded across the rest of your business, for example by helping you spot areas where there is high demand for your product but no brick-and-mortar stores to serve it. PPC data is often seen as isolated, relevant only to specific digital aspects of a business. But combining data from all your PPC strategies into one can help provide a granular insight which can, in turn, help you spot areas for improvement across other parts of your business, including brick-and-mortar sales. Don’t silo your PPC data — integrate it with all your data channels. Use a visualisation tool to view your data — this gives you a tiered overview of your PPC insights. Look beyond the immediate benefits of your PPC data and apply it to other aspects of your business.